Eight New Jersey car dealerships will be paying $1.8 million to settle charges that they deceived customers through such tactics as failing to disclose existing mechanical defects or past damage to used cars; charging for supplemental warranties and other costly “after-sale items” without customers’ consent; and failing to honor the negotiated or advertised prices for vehicles. The earlier settlement, reached in 1999, covered similar consumer complaints. The dealerships are all owned by Carmelo Giuffre, of Brooklyn, N.Y., and Ignazio Guiffre, of Colts Neck, N.J. 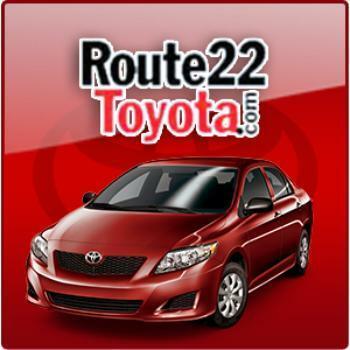 The settlement includes Route 22 Auto Sales Inc., d/b/a “Route 22 Toyota,” Route 22 Automobiles Inc, d/b/a “Route 22 Honda,” Route 22 Nissan Inc. d/b/a “Route 22 Nissan,” and Hillside Automotive Inc. d/b/a “Route 22 Kia”, all located in Hillside; Hackettstown Auto Sales, Inc d/b/a “Hackettstown Honda”; Hudson Auto Sales Inc. d/b/a Hudson Honda, in West New York; and Freehold Automotive LTD, Inc. d/b/a “Freehold Hyundai” and Freehold Chrysler Jeep, Inc d/b/a “Freehold Chrysler Jeep.” All eight dealerships are owned by Carmelo and Ignazio Giuffre. A spokesman for the dealerships, Rich Tauberman, said programs have already been implemented to inspire greater consumer confidence. “This Consent Order reflects a desire by Route 22 Auto Sales, Inc. and its affiliated dealerships to avoid costly and prolonged litigation, focus on its business and build on the transition to 'One Price,' an innovative, transparent and negotiation-free sales process,” Tauberman said.